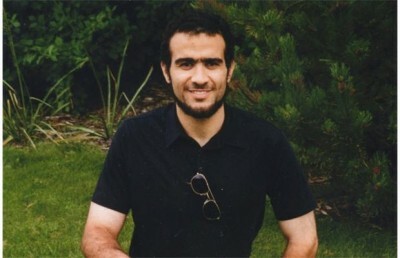 America’s “War on Terrorism” Victim Omar Khadr: Free at Last? Khadr is a Canadian citizen – one of America’s youngest wrongfully charged war on terror victims at the time of his illegal arrest and detention. Khadr was charged with being an unlawful enemy combatant (now called an unprivileged enemy belligerent). Either term is a long-defunct WWII designation superseded by the four Geneva Conventions.